Clann na nGael in the end had 5 points to spare over London champions Tír Chonaill Gaels, but they were pushed to the pin of their collar in lovely crisp winter weather in Dr Hude Park today. The first half was nip and tuck, with Clann na nGael the better side but slightly sluggish, perhaps underestimating their opponents from across the Irish sea. Donie Shine as usual was in red hot form from dead balls, landing 4 beauties from distance and adding on a nice point from play to boot, capitalising on a powerful run through the centre from Ultan Harney. Liam Gavaghan at the other end was just as accurate and he contributed 5 points himself in the first period, 2 from play as the London outfit gave every bit as good as they got. Their inside line of Hanlon and Butler were a constant thorn in Clann’s side, buzzing across the line and picking up low passes from out the field, often drawing frees. Gavaghan kicked his third on the trot to leave the minimum between the teams after 20 mins, and the sides continued to trade points until Tír Chonaill stunned the Roscommon champions when Mark Goettsches bursting run into the box ended with his marker crashing into him and drawing a penalty, which Eoin Murray calmly converted past Finneran to put his team a point up. Sniffing an upset, they ran off to the dressing room with the raucous roars of the travelling support ringing in their ears. Donie Shine had different ideas however and he kicked three beautiful points from a variety of angles in the first five minutes to put the Rossie men in control. Tír Chonaill again showed their spirit to claw them back once more through Gavaghan and midfielder Elliot kicking a fine point on the burst. Then man of the match Butler kicked a miracle point over his shoulder to give them the slenderest advantage, but it wasn’t to last as center back Graham Pettit overlapped and rocketed to the net after 15 mins of the second half, and Clann never looked back. Harney, Shine, Pettit and Lennon all added points before the finish as the fitness and composure of the Roscommon men told with the finish line in sight. 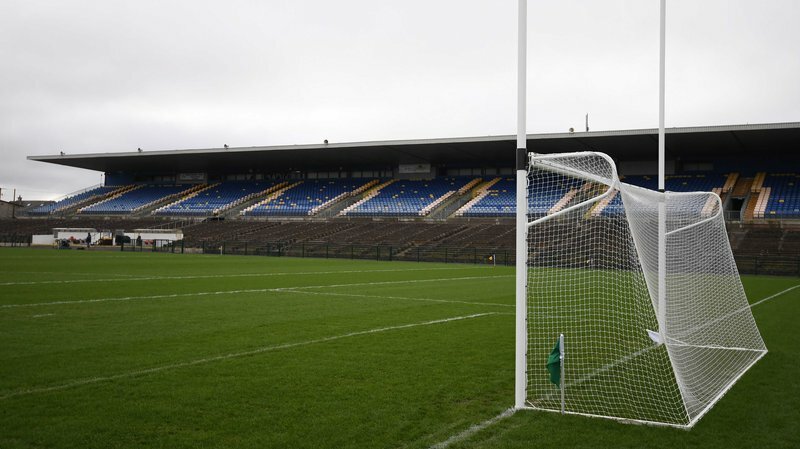 Tír Chonaill Gaels can be more than proud of their efforts as they gave Clann an almighty scare and it looked for long periods like the upset was very much on the cards, but Clann to their credit were able to up the ante when the ehat was really on. For Clann na nGael its on to the Connacht Semi Final next week against either Mountbellew/Moylough or Corofin, who replay the Galway County Final today.